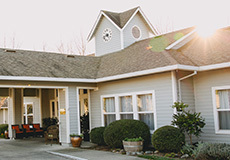 Thank you for your interest in Sonoma Hills Retirement Community. Please fill out the form below so we may understand what level of care you or your loved one will need at our community. A member of our team will be in touch with you to provide you with the best quote based on your needs. Thank you! Tell us about yourself and your current needs so we may provide you with a more acurate quote.